Who are the best real estate brokers in Seattle? Who can move your world headquarters assets to the opposite coast, or your office to another floor? How can you reduce your relocation program costs and experience best value pricing? Who can handle the important settling-in of your executives relocating to Africa? In today s fast-paced, global economy, employee and commercial service workplace relocations pose many questions. Graebel has proven solutions. 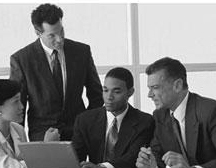 We’re your single-source partner for successful, cost-efficient employee relocations and workplace services. What’s more, no one else promises a job well done with seamless global supply chain management featuring services with personal 153 country on-the-ground attention to go with it. Thats what we call Peace of Mind. Worldwide. 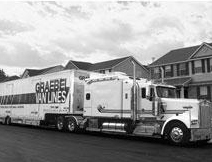 By sharing your experience with Graebel Tennessee Movers Inc , it will help other customers to make a right choice of using this company.